An in-depth look at the themes of the Grail Quest, and at Gawain, a complex figure who holds opposites in balance. Grail and Arthurian legends continue to fascinate readers today as much as they did when they first appeared in the twelfth century. Why do these medieval stories still resonate so powerfully in our imagination? Could they hold a key to transforming our world, and ourselves? This unique book takes an in-depth look at the themes of the Grail Quest, and at an enduring Grail Hero for our time: Sir Gawain, an all too human and complex figure who bridges earth and heaven and holds opposites in balance: paganism and Christianity, masculine and feminine aspects of the divine, faith and gnosis. 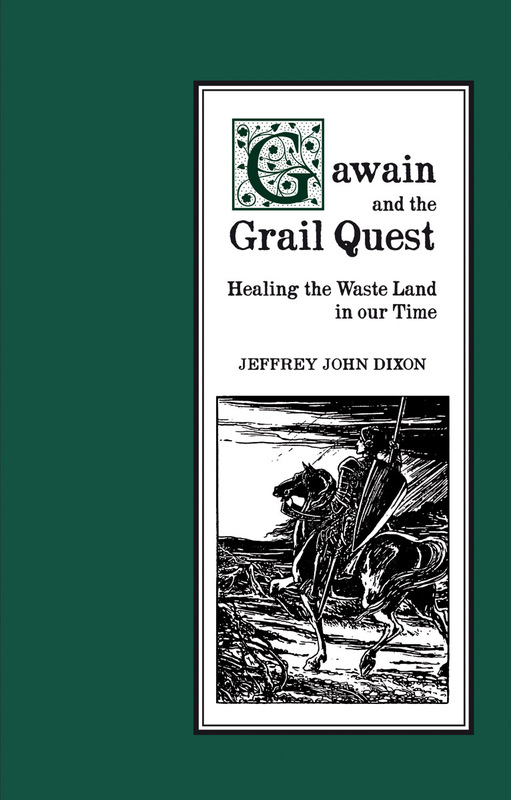 Jeffrey Dixon argues powerfully that restoring the healing power that Gawain represents may be essential to our survival in the 21st century, as we face religious fundamentalism and ecological catastrophe. This is a challenging and enlightening book for those interested in the wisdom of the past, and those looking for inspirational ways forward for our world. Jeffrey John Dixon was brought up in a part of London where the streets are named after Arthurian characters, leading to a life-long fascination with the legends. He studied at Sussex University. He travelled widely and now lives in Powys in mid-Wales where he works for a local charity. 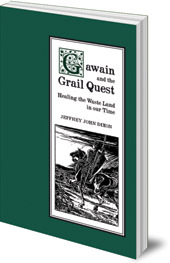 Gawain and the Grail Quest is the fruit of decades of private research into the esoteric origins of the Grail myth.